ATTENTION all beer enthusiasts! This is for you! Recently, the South African government upgraded the legislation penalty regarding driving under the influence. Unlike most things to come out of government this year, this penalty for driving under the influence is serious and extremely severe (up to 2 years in prison). We hope that you take every necessary effort to be responsible and safe. That being said we are sure that this upgrade to the sentence will not stop you from having a drink or two when out and about. Snappy’s list of services do not include prisoner transport so rather than risk it, why not let us handle your transport when you need it? Our Bus hire service allows to you to go wherever you want, whenever you want in a safe and reliable manner with local buses, local drivers and local knowledge of locations, areas and events. Getting you there and back, on time and in style & comfort. Book today for all your festivity transport needs and avoid that awkward call to your significant other. 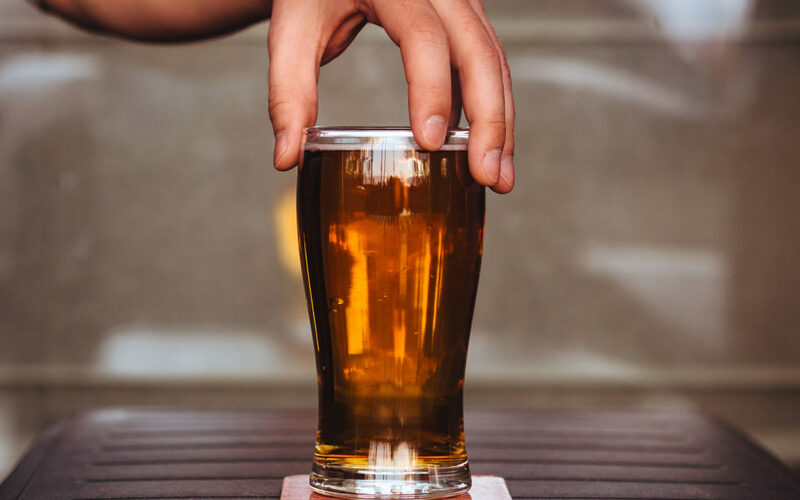 Which is why we have compiled 5 Craft Beer Hotspots in Joburg for you to try out! 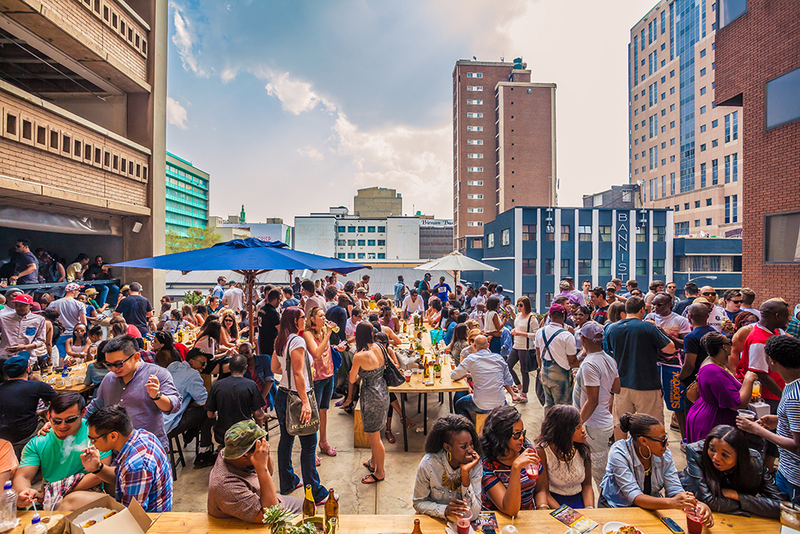 Neighbourgoods Market is fast becoming one of Joburg’s lifestyle sensations purely by its transformation from a dull student village to a hub of stylish creativity. The atmosphere is a showcase of the CBD’s flourishing progress, with an unparalleled ambience, great service, amazing fashion and of course the culinary and brewing arts! Social On Main, “A complete crowd-puller” doesn’t do this fantastic cocktail bar and kitchen justice. 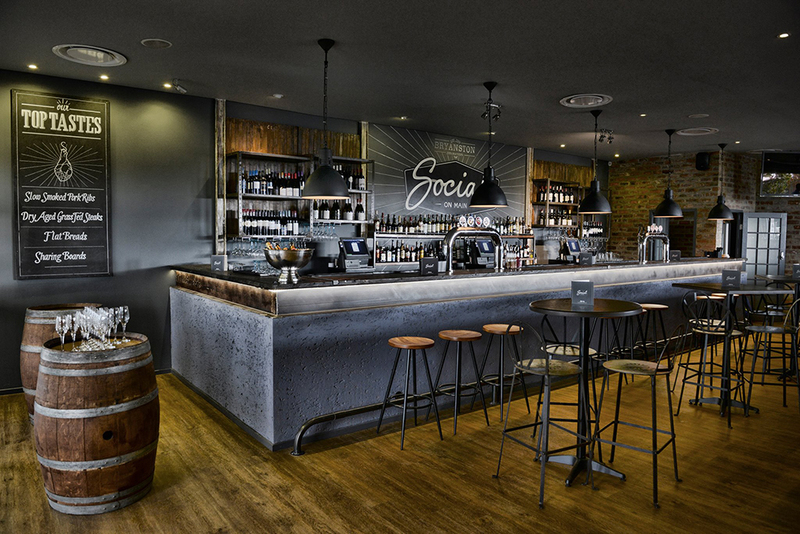 Located in Bryanston, it boasts one of the widest ranges of beer to pair with an impressive bar food to snack on. Which is why it lives up to the “Social” in its name as there are few better places to socialize than this. 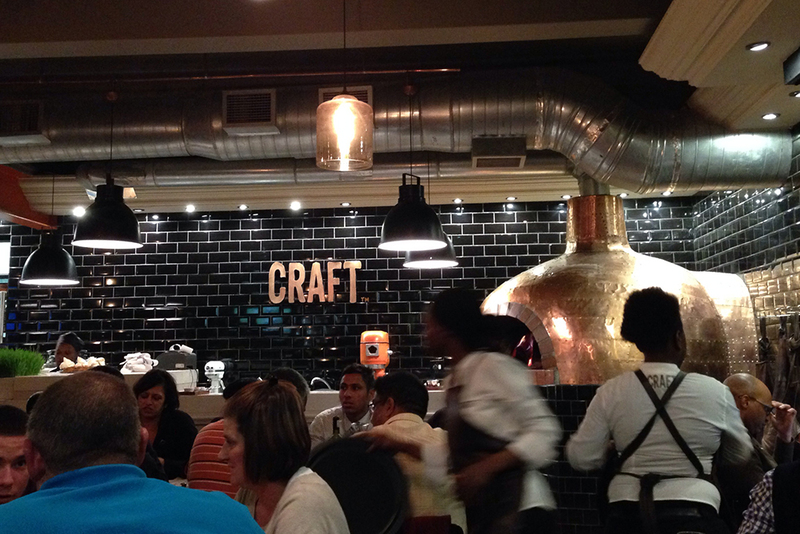 The Griffin is a comfy and casual “gastropub” in the heart of Illovo. It exemplifies what the modern South African pub should be like. The selection of craft beers, beer on tap and local brews are showcased in the masterpiece (seriously, it is an artwork), that is their bar area. With the added benefit of a seasonal menu that combines contemporary pub food with an international flair, they make beautifully executed flavour combinations. It truly is a great environment to be in (with a beer in hand of course). Copper Lake Brewing Company is a “brewpub” inspired restaurant. 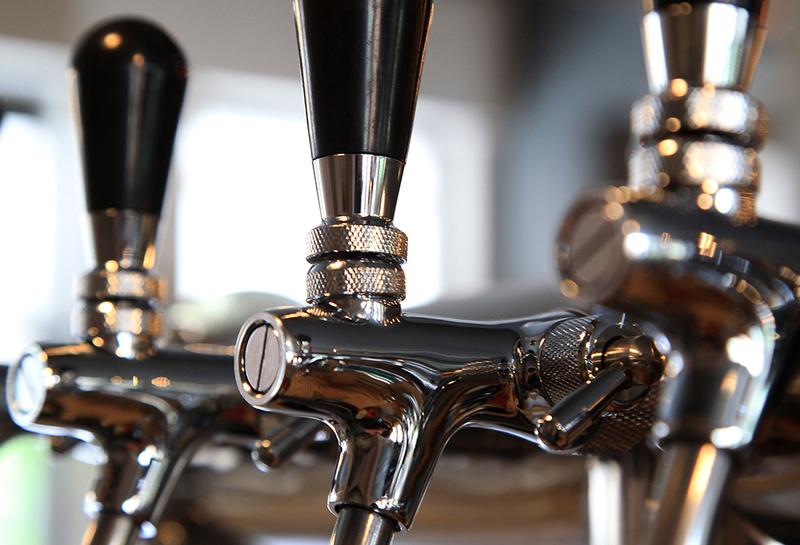 As the word suggests; a restaurant with an accompanying micro-brewery and all the elements that come with a pub. 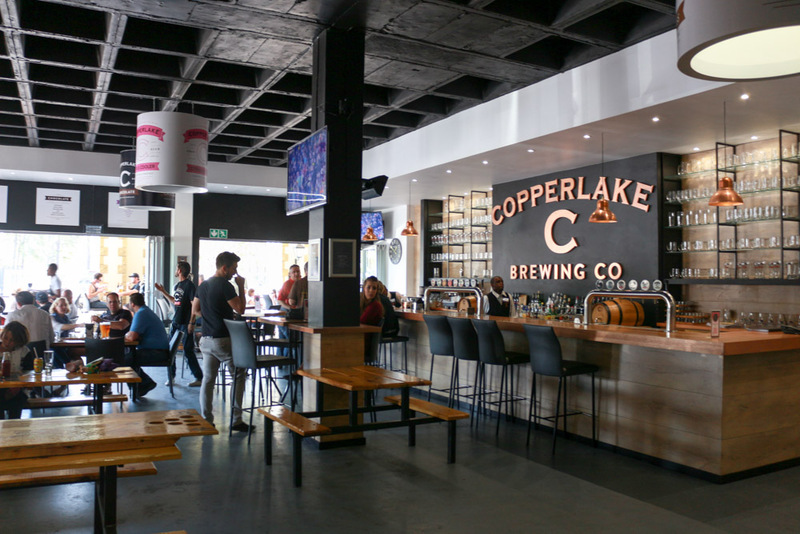 Copperlake prides themselves on providing a truly unique craft beer experience with a full range of their own beers, featured guest brews, and tantalizing food. Making this Broadacres favourite a great place to visit, experience and even get involved in (they offer drinking games which they call their “Adult Playground”). Let Snappy take the responsibility for your transport so you can do what you do best, having fun.